Well someones a lucky abdl boi today! You just happen to be invited to the phone a mommy abdl slumber party. Lots of different girls will be in the chatroom. From babysitters, mommies, and even grannies and diaper lovers such as yourself! Come and get to know the girls and remember to enjoy yourself! It starts Friday Feburary 1st 2013 from 8pm to 4am eastern. 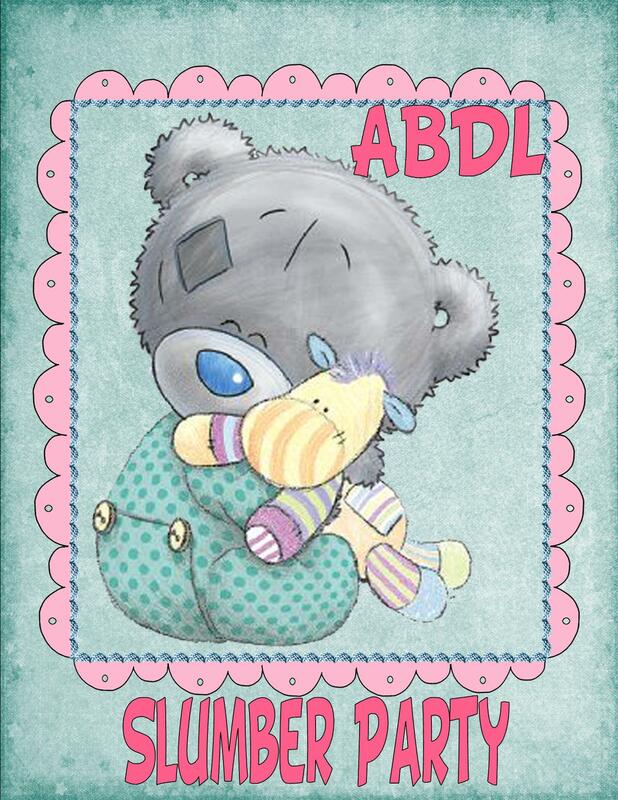 Make sure all you abbies bring your favorite jammies and your favorite binkie Even ask about our special rates we have. Make sure your baba is full and warm! Hope to see you there diaper lover!